Collection. This collection offers a great variety of designs, colors and finishes. find a simpler, more cost effective way to keep their hands looking glamorous. would offer a huge selection of nail wraps that would fit anyone’s personality. One regular sheet includes 18 Jamberry nail wraps and one sheet of Jamberry Juniors include 42 nail wraps. 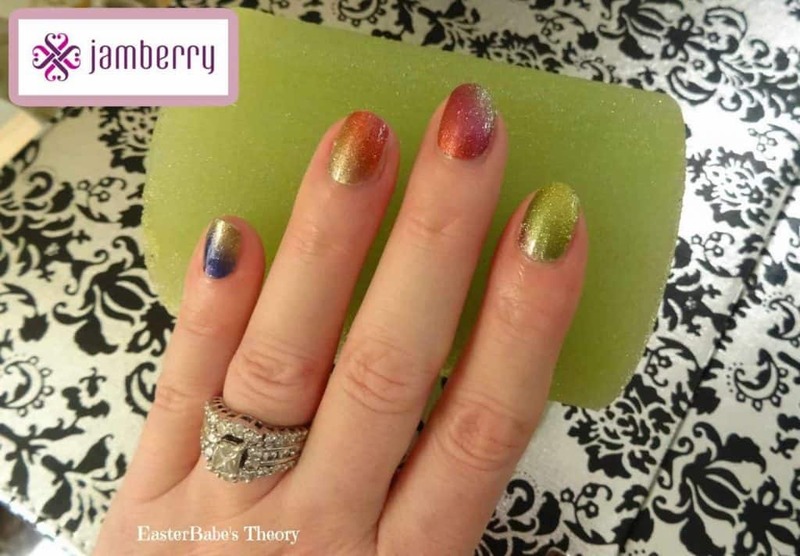 A regular sheet of nail wraps can be used for two to three applications while one sheet of Jamberry Juniors can be used up for to six applications. Enjoy the convenience of not having to do your nails for up to 2 weeks. The wraps will last around 4 weeks on toes. gorgeous nails couldn’t get any easier! forward to trying more designs. 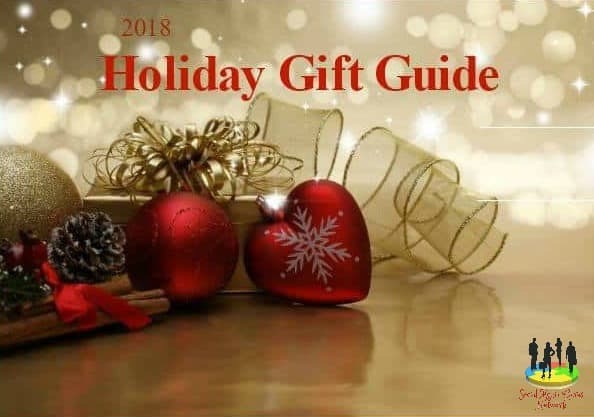 monthly styling guide for ONLY $25 plus FREE SHIPPING. Take a Quiz to find your signature style and create a look that is uniquely yours. Click HERE to see all nail wrap categories. Available in Animal Instincts, Collegiate, Muddy Girl, Sorority, and more! consultants to achieve financial freedom. Jamberry gives you everything you need to launch a successful business in your starter kit. They offer one of the best compensation plans in the industry. Earn free marketing and business supplies, product credit, and the possibility of traveling to incredible destinations. The best part! Every Consultant gets 30% off any catalog product. 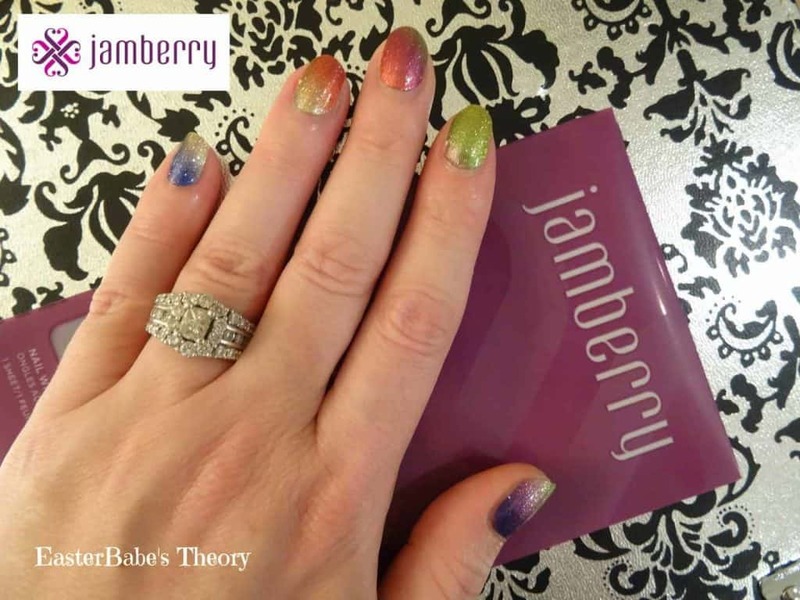 Join the Jamberry family now! 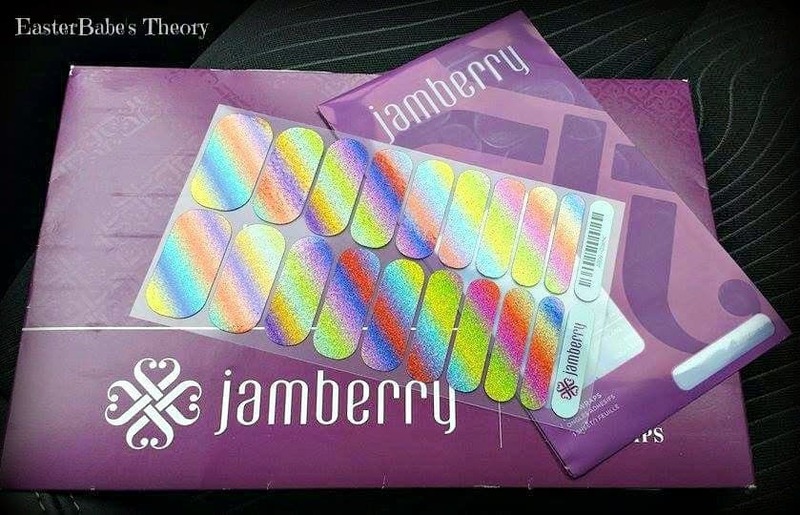 Want to order some Jamberry nail wraps for a loved one but not sure which one to pick. Give them an E-Gift Card so they can chose their own. Follow on Facebook for special announcements, sales and giveaways. 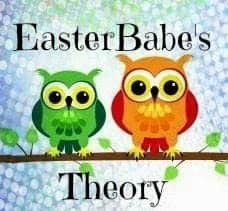 The giveaway is Sponsored by Independent Consultant Kimberly Spanton and Hosted by EasterBabe’s Theory. 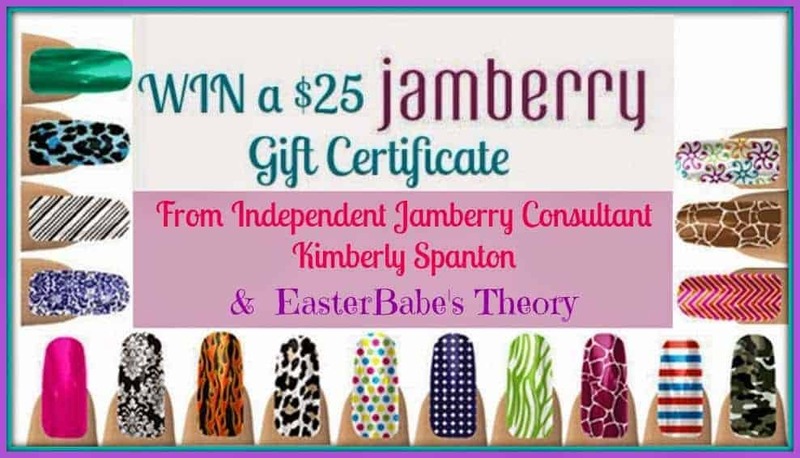 Kimberly Spanton with Jamberry is responsible for shipping the product to the winner. Winner must reply back with shipping info within 24 hours or another winner will be picked. I like the mint chevron print. I would like to try the Butterfly kisses! Fun, I like the out of focus! I love Jamberry nails! That reminds me, I need a new set on asap. I seriously love the BERRY SPARKLER!!!!! I think the shake your tail feather is awesome. I also like Jaded. I would love to try the Berry Sparkler! I love Jamberry! 🙂 My fave right now is Iced. I love to try celeb status loves very chic! I would like to try the DIAMOND DUST SPARKLE ones! I would choose Sugar and Spice – I really like that one. I love all of them but especially the Patriot ones. I would like to try the Celeb Status nails. There is so many I would love to try! I like the Happily Ever After. I'm in love with Crash Art! I would like to try the Butterfly Kisses.